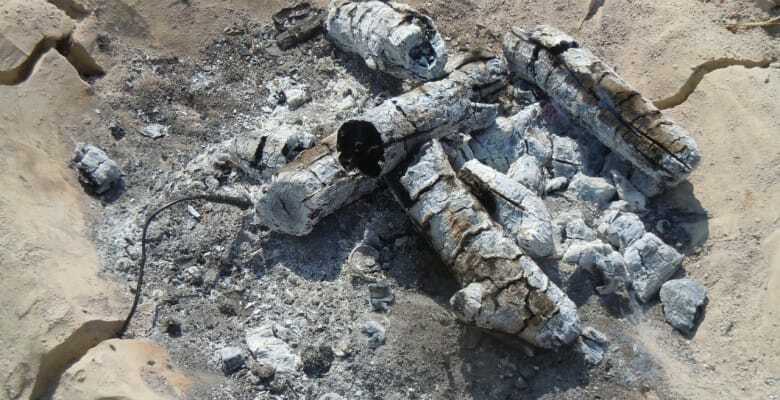 Boncuklu Site – Roasting Marshmallows Over a Neolithic Fire. Roasting Marshmallows Over a Neolithic Fire. In the twilight hours last night, one wood charcoal specialist, Ceren Kabukcu, conducted a few fire side experiments. A few days earlier, using the marl collected from the geoarchaeological trenches, she constructed a Neolithic style hearth. Now that it was dry she spent the evening huddled round the fire measuring temperatures and collected by-products. She is trying to understand the types of fuels used in our Boncuklu houses, the feasibility of using reed roots and other types of non-wood fuels. 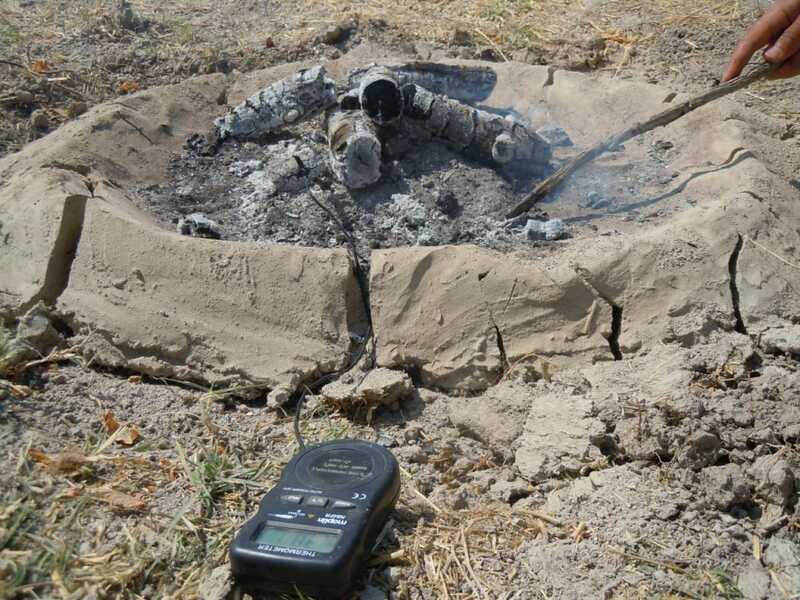 She now hopes to look at the macro remains from her experiment, as well as examining her reconstructed hearth, to compare her findings to the archaeological evidence using geomagnetic and geochemical signatures to understand fuel choice and how the hearths were used.